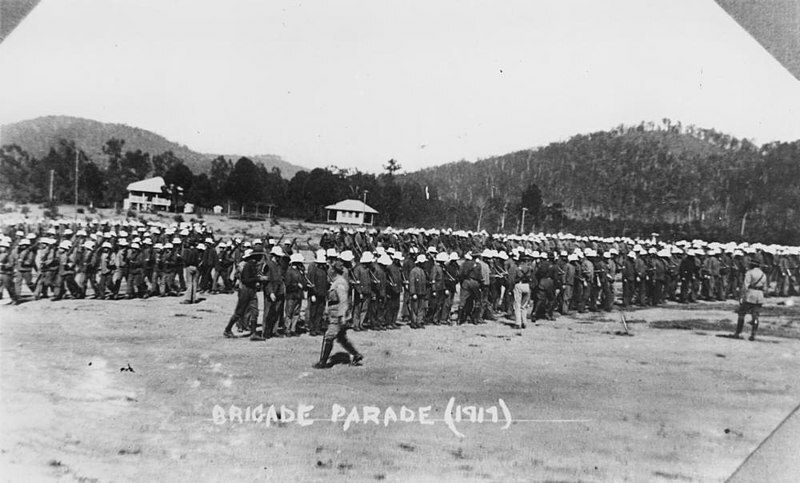 We have made use previously in this series and elsewhere of the thoughtful and forensic work of Phil Cashen of Yarram, Victoria, on the Shire at War blog. This work offers a microcosm of how the Great War affected people at home – home in this case being the Shire of Alberton around Yarram in Gippsland. arguments between Catholics and Protestants over the protocols of involvement in recruiting. What must the lads who were there think of those who were taking advantage of worldly pleasure day after day, and doing nothing to help in winning the war? … Equality of sacrifice was also badly needed in this struggle and it was not fair that some families should bear all the burden and the others none of it.